Conti broke ground on the largest solar energy project on a military base in the Northeast today. 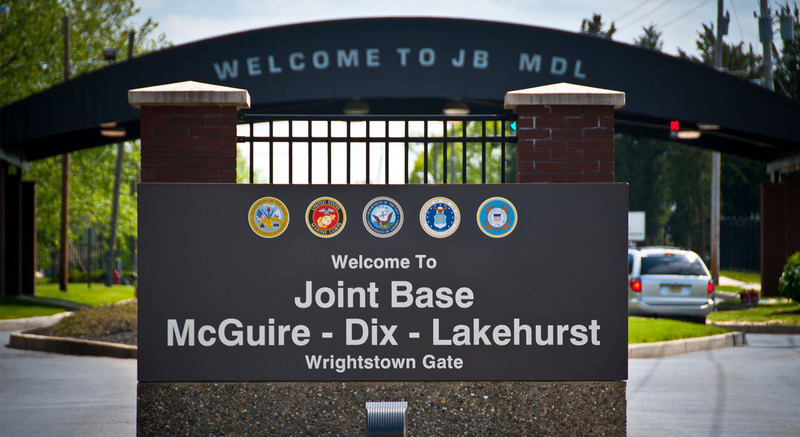 The 16.5 MW array at Joint Base McGuire-Dix-Lakehurst (JB MDL) is part of the Air Force’s Enhanced Use Lease Program which allows private developers to use available land for mutually beneficial energy development. Conti will install over 50,000 solar panels on the Dix Sanitary Landfill, a 98-acre former Superfund site, which will produce over 21,000 MW hours of energy. Enough to power 2,500 homes and reduce CO2 emission by 15,000 metric tons, the project will have the equivalent impact of taking 3,000 cars off the road every year. Slated for completion in mid-2017, Conti coordinated with the New Jersey Pinelands Commission, New Jersey Department of Environmental Protection and the Joint Base MDL Environmental Restoration Program to realize this innovative land reuse program to further solidify New Jersey’s role as a leader in solar energy. “This project demonstrates the innovative pathways our Airmen and civilians are taking to strengthen mission assurance through energy assurance. The revenue generated by this solar project, built on a closed landfill, will provide critical funds dedicated to JB MDL’s energy assurance plan. I applaud the installation’s leaders and support staff for their creativity and persistence to bring this project to fruition,” said Miranda A.A. Ballentine, Assistant Secretary of the Air Force Installations, Environment and Energy, who cut the ribbon at the ceremony.